Fearless fighter of evil in seconds? Impossible! Not with the authentic Superman costume it isn’t. Fear no man? Impossible! No, not with unbeatable self-defense made easy! Build strong muscles fast. Impossible? See results in ten days or your money back! Shazam! Live in person? On a Saturday morning? CBS? Impossible? No. 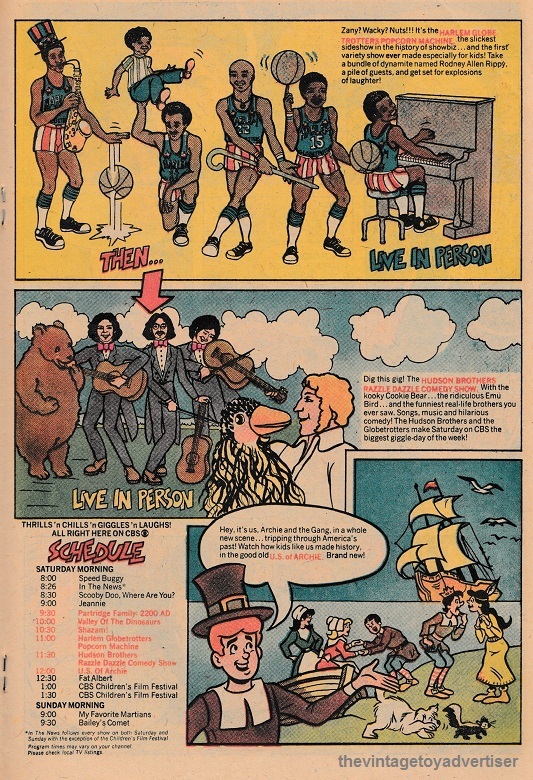 And the Harlem Globe Trotters and Rod Hull and Emu live in person too on CBS? Impossible? Nope, it’s veritable. Olympic prizes or cash? Impossible? Heck, no. 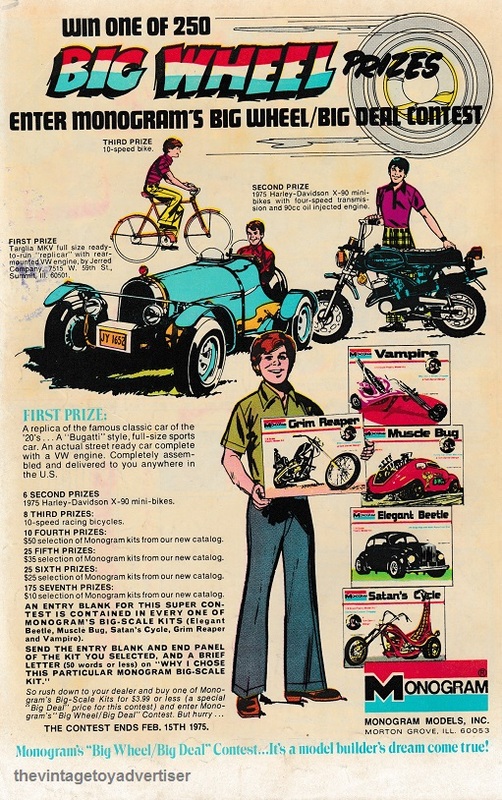 In 1975 model maker Monogram offered up a fantastic prize competition for customers who purchased from their range of ‘Big-Scale Kits’. First prize was a full-size ‘Replicar’ sports car! Second prize was six Harley-Davidson X90 mini bikes! And the third prize was eight 10-speed racing bikes. Runners up prizes included 235 model kits – and all for the price of a $3.99 model containing the entry form! I wonder who the lucky winners were? And lastly, turn your room into the Black Hole? Impossible? This entry was posted in Latest ads and tagged American comic book ads, American Indian Hand Wrestling kit, Harlem Globe Trotters Saturday morning CBS, Monogram Big Wheel Big Deal prize contest 1974, MPC The Black Hole models, nostalgia, Olympic Sales Club prizes or cash, Rod Hull and Emu CBS Saturday morning, Saturday morning cartoons, Saturday morning TV, Shazam live CBS Saturday, Socko Saturdays CBS, TVTA, vintage advertising, vintage toy adverts on February 8, 2018 by The Vintage Toy Advertiser. Great adds, especially that one for the Black Hole! Agree. 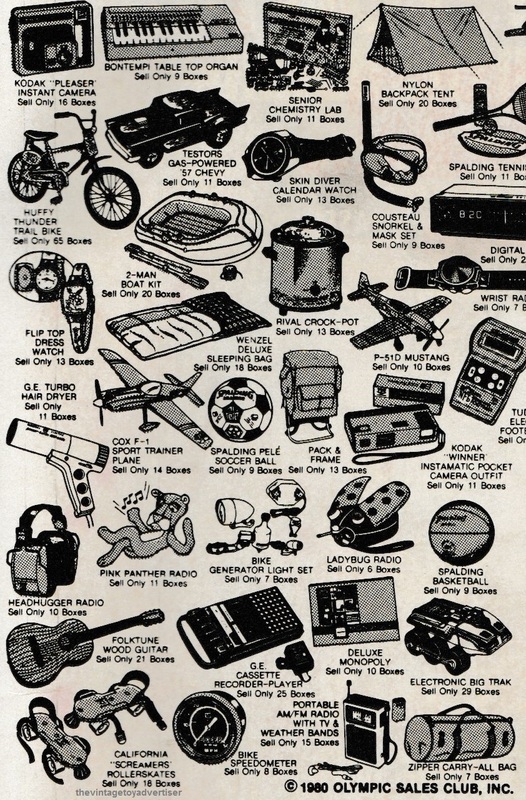 The Black Hole ad is great, despite the print being so washed out you can’t read the text at the bottom. It does give the image an interesting look though. Its a wonder in this era of remakes that they’ve never done that with the Black Hole really. 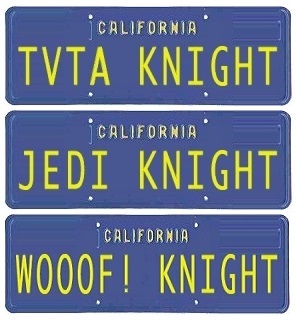 Would make a good film. 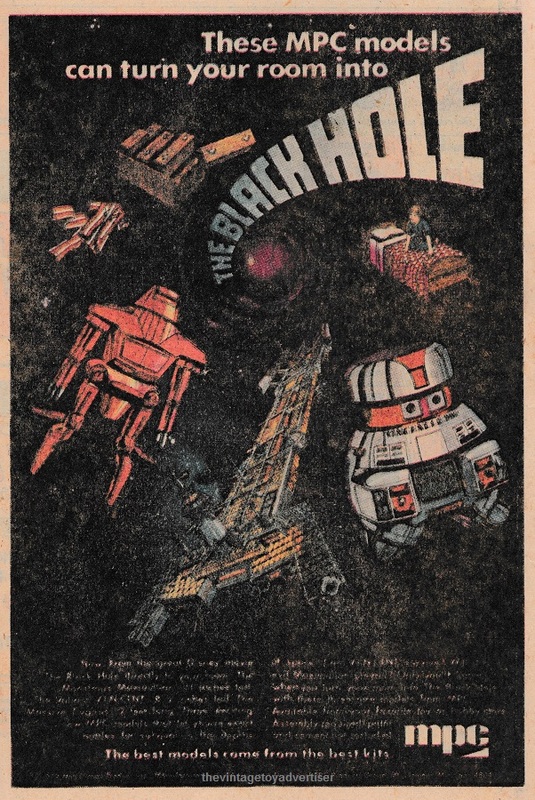 Always fun to see adds about the Black Hole, you don’t often see much about that movie. You’ve done it again TVTA, not only have you reminded me of “The Black Hole” once more but I used to have a full size replica “arm puppet” of Emu! It was amazing. Your arm entered an opening at the base of Emu’s neck and ran all the way up so you could insert your hand and fingers into the head and beak. You carried Emu around tucked between your elbow and hip just like the original. It was great fun when Emu “attacked” my friends! Yes! We had those Emu puppets too. Was fun attacking friends and family with its beak, not so fun for them after a while haha. I remember there was an official version of it and also some cheaper imitation versions I think, maybe a bit smaller. Hi again, I was lucky and the one I had was an official version. You could tell the difference as the official one had a rubberised material covering the soles of it’s feet and the eyes were the capsule type. These eyes had a black plastic disc encased in a round plastic lens so it would move and wobble around). And it weighed a lot more than the unofficial copies. And I hope you don’t mind but I have given your site a shout out in my latest post, which should publish at 12pm GMT tonight! 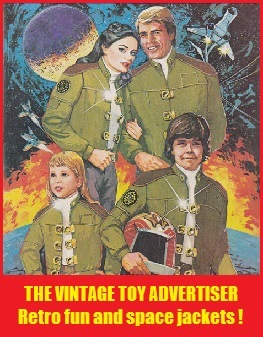 Hopefully you are a fan of 1980’s science fiction fantasy! Cool. Intrigued. Look forward to the post! I remember seeing the muscle building and kung fu ads in comic books when I was a kid. Amazing! I had an Emu, but I couldn’t say if it was official. Anyhoo, naturally the one that strikes me is the American Indian Hand Wrestling Kit. I mean, wowzers!! I sent in a card to the Olympic sales club & went door to door selling Christmas cards in June. A lot of people laughed in my face, but I sold enough for a small prize. Good work Tref. 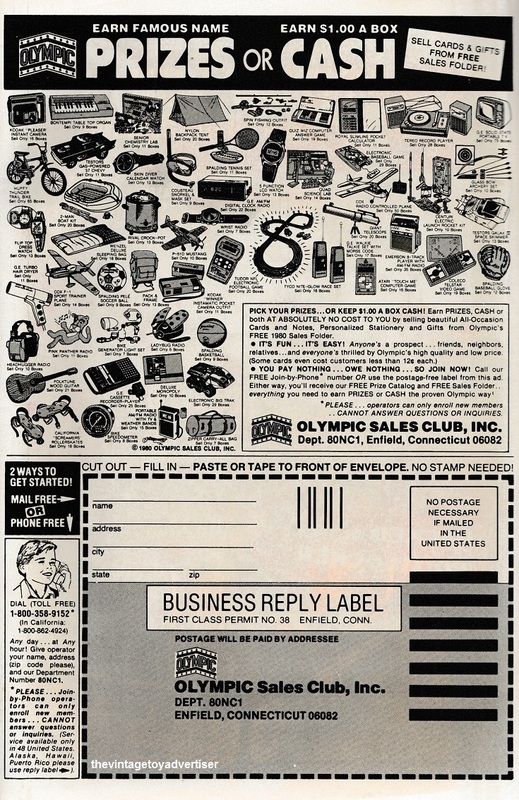 I would have done the same as I was always curious as a kid seeing those back page comic ads offering prizes like Olympic, Bazooka Joe. Junior Sales and Grit, but I could never take part being non US. 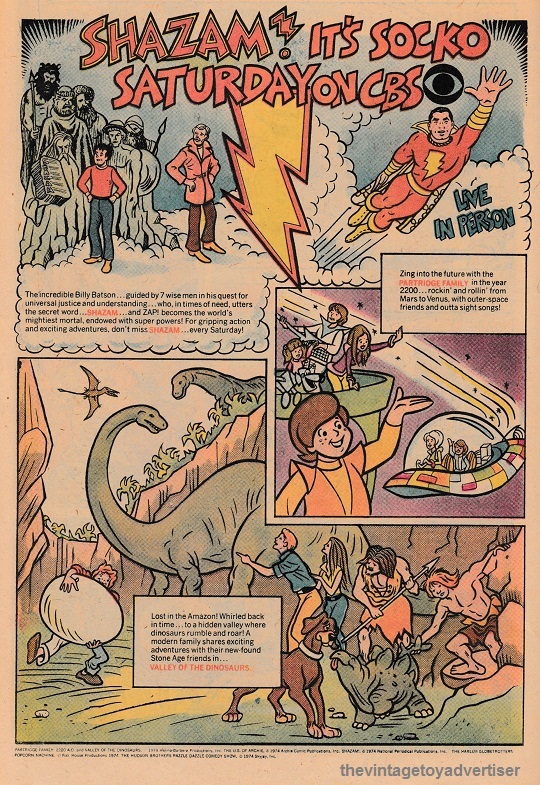 For me these type of ads are as much part of the charm of vintage American comics as the stories and art. 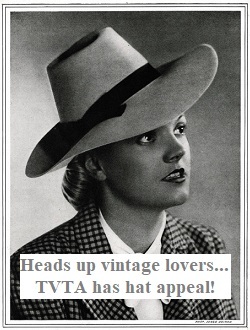 I’m currently putting some ads together for Grit and will aim to do a post on these type of ads in the future.